Many times when i see people behave smartly even more than i am in terms of thinking, reasoning, finding solutions to problems and also making money with it, then i usually learn one or two things from them. When i started Online Business few months ago, i realized one needs to be smart and vast in thinking to make money from the internet and also to avoid getting duped with your money, so i decided to learn whereas am still learning. 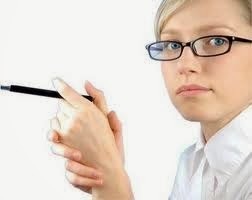 Smart people are very creative people and are eager to learn, below are few attributes of a smart person and ways to learn from it to be smart. Cada Cabeza is one of the best and legit ways to earn money online with paid surveys mainly for the Latinos and Hispanics. 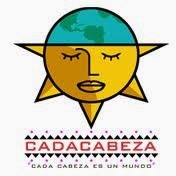 CadaCabeza.com is a reliable site that pays you to express your feeling about a product, services surveys and other questions. I tested and took paid surveys with this site for several weeks until i reach the threshold and i was able to redeem by points for cash which was deposited instantly by Paypal or Check Payment provided you select your best Payment Gateway to receive your survey rewards from Cada Cabeza. I see many questions about earn money online on different forum and blogs and i see reason to give my own trusted and best ways to earn money online just as others do. earning money online requires no special skills but just your computer and internet. 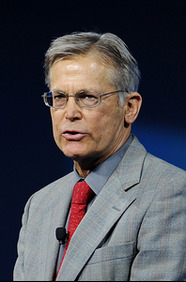 This site has named Billionaire Jim Walton as the Entrepreneur of the week. This result was based on poll result in which Jim Walton was named winner of Earn Online Highest money maker of the week as well as the Entrepreneur of the week.